Work to improve vision - If you have irregular corneal astigmatism, corneal degenerations, or refractive errors, scleral contact lenses are a great option for you. Not only are they far more comfortable, but they will improve your vision. Protect the cornea - People with an irregular cornea or other issues with the cornea need protection, which is something these large-diameter contacts can offer. They also offer protection against dry eye, incomplete lid closure, neurotrophic keratopathy, and Sjogren’s disease. Deal for athletes and to improve outward appearance - Scleral contacts are also designed for individuals who play sports or those looking for a cosmetic improvement. First Eye Care has three convenient locations in Hurst, Keller, and Roanoke. 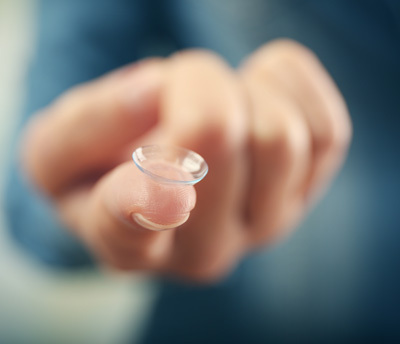 Please visit one of these for more information on our scleral contact lens fittings, or to schedule an appointment.